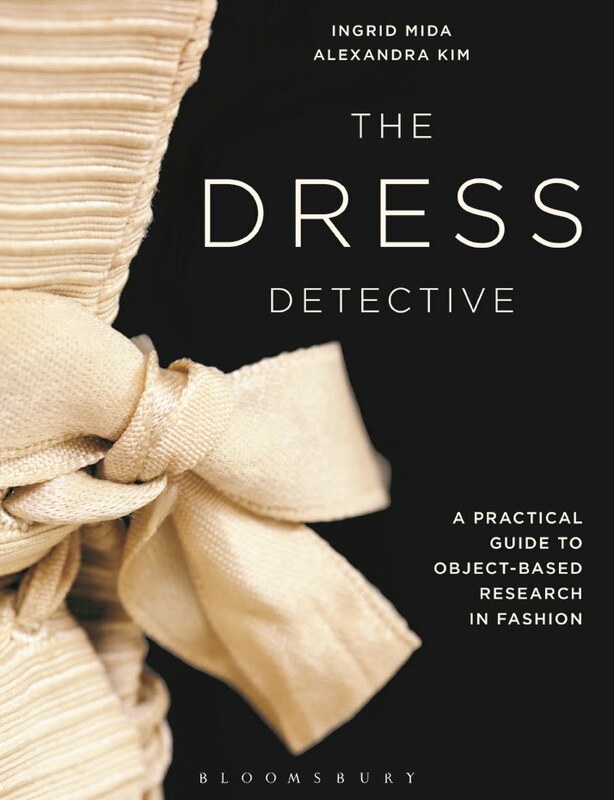 This is a book for serious scholars of fashion or art. If that does not describe you, stop reading now! 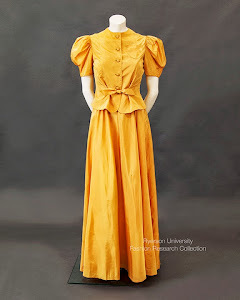 However, if you want to immerse yourself into the meaning of clothing as portrayed through works of art, then read on. This book, densely packed with original ideas and analysis, is comprised of 5 chapters, each of which could be a book, in and of itself. 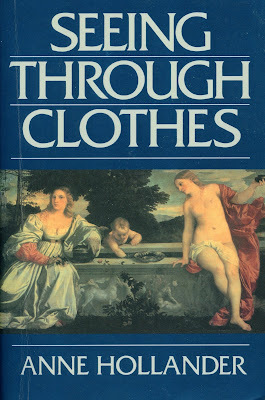 Seeing through Clothes is illustrated with extensive black and white images of the works of art that Hollander uses to support her arguments. When I first opened this book, I was disappointed by the quality of printing and put it aside, not aware of the wealth of information inside. Eye candy it is not. This is brain candy! With original thought and weighty analysis, this book requires very careful and thoughtful reading. In fact, I probably should read it again. P.S. I've also ordered Anne Hollander's other book Feeding the Eye but I expect it will take me a while to get through it.